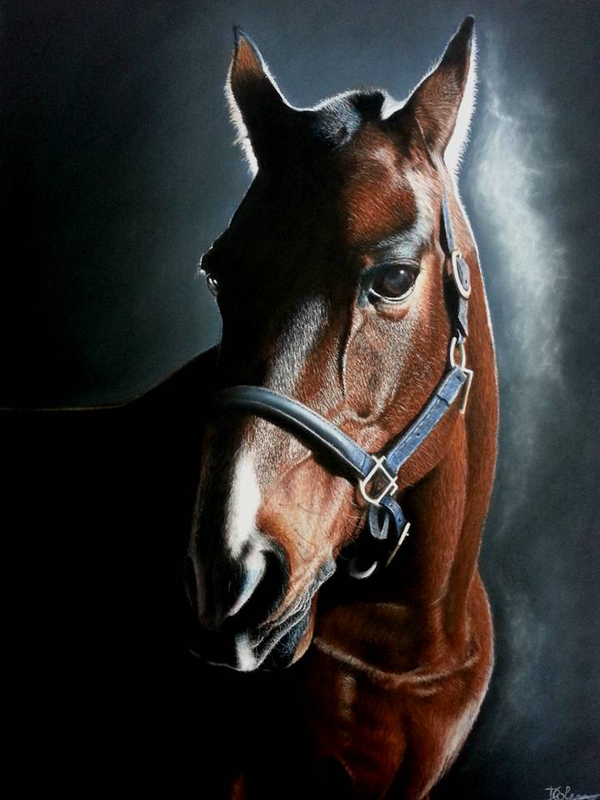 Dagmar Colen is a Dutch artist, who creates realistic pastel drawings representing both people and animals. 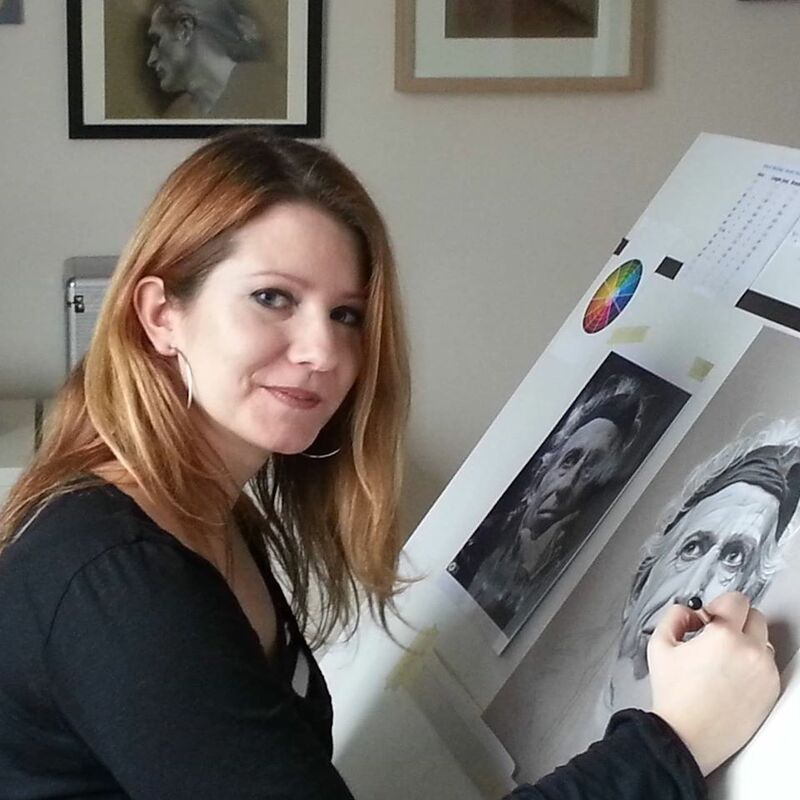 Her own work includes portraits that speak about her personality, with a studied mix of composition and colors and a balance between light and shadow. In her works, everyone could see a constant research for subjects that inspires her the most and a strong and rare passion for Art. Hyperrealism could be reach with different materials and supports, why do you prefer pastels to realize your artworks? I prefer working with softpastel because I love the vibrant colors of it. 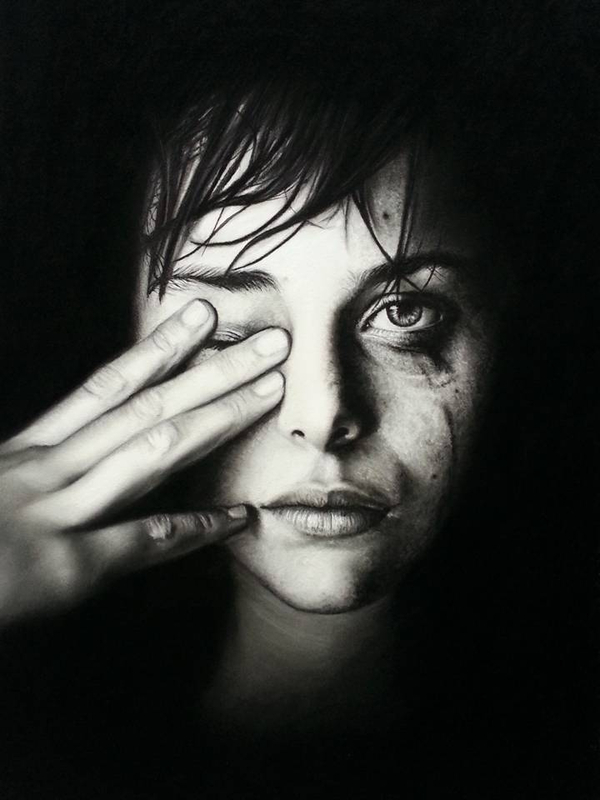 Drawing in black and white with pastel gives a lot of debt. 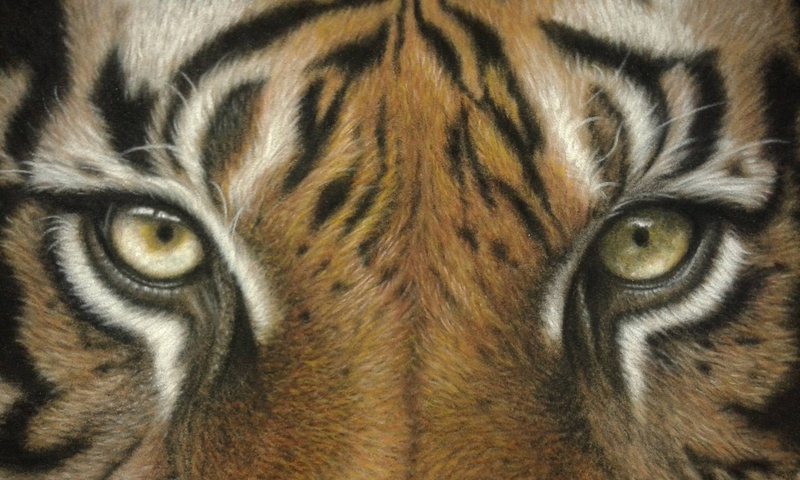 You can achieve amazing effects with pastel, sometimes the face or animal almost becomes 3D. I also love this material because you can create different effects because of the wide range of pastelpaper/undergrounds and using different pastelmaterial (brands of pastelchalc/pastelpencils), so for me it never gets boring. Also the change in technique during drawing is great, you can blend the medium easy, you can work with your fingers and work with the pastelpencils for more detail.